It is difficult to lose a loved one. Unfortunately after the death of a loved one, there are several documents that need to be put together in the wake of their passing. 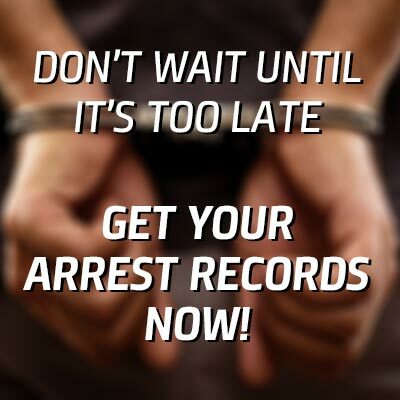 One of the first documents that you will need to attain would be their death certifiate. 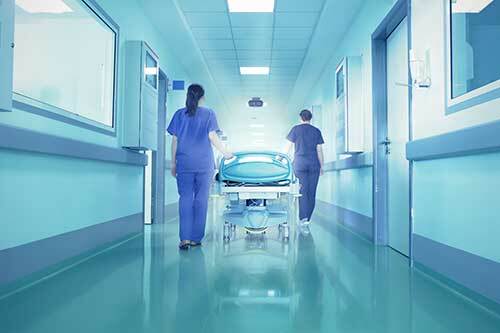 While death records can vary from state to state, a majority of the coroners make use of the U.S. Standard Death Certificate. The U.S. Standard Death certificate is distributed by the National Center for Health Statistics, which is part of the Center for Disease Control. THe U.S. Standard Death Certificate is the most common death certificate because it is the most comprehensive. What makes it so in-depth is that it utilizes the International Classification of Diseases, that was put together by the World Health Organization. 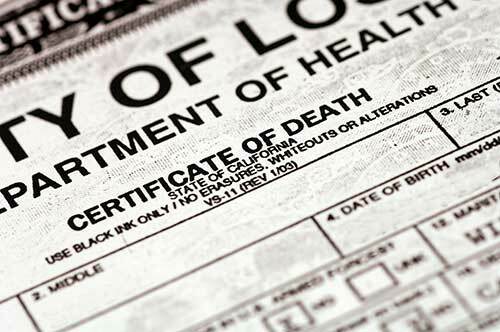 While providing vital information about a death, a death certificate has many different uses. A death certificate provides you with a legal record of a persons death. 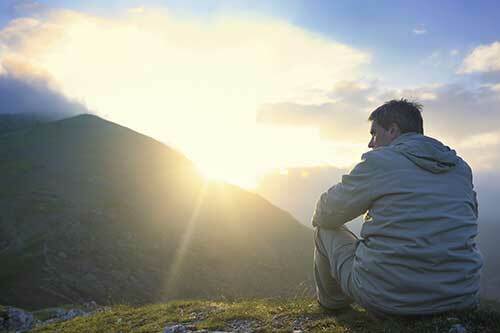 It provides you with all of the pertinent surrounding the person's death. Including the date, time, and location of death, as well as the place of burial and tombstone maker. A birth certificate can be used as prima facie evidence, which means that it can be presented in a court case to answer any sort of legal question pertaining to a persons death. Death certificates provide us with a wide variety of statistical information that is essential for collecting mortality statistics. More importantly, what your death certificate depicts is weather health-related efforts and/or research had been successful in their tasks. With this information, death indices and cemetery records help to decide what medical professionals should focus their research efforts and programs on. All of this information also helps to the decision making process in the drafting or passing new health laws. There are several different reasons why a death certificate can be useful on a personal level. It can provide you with some peace of mind that can provide you with some closure. Especially if you are unsure about how exactly the person passed away. There is also several financial reasons why a death certificate is important to a surviving family member. A family member's death certificate will be required for you to claim your will or inheritance, pension settlements, and insurance benefits. With all of the information that is found within a death certificate, there are so many different reasons for you to have one. Weather you need to gain access to your loved one's pension, or insurance benefits, or you just want to find out how a family member passed. You can find all of this information in a death certificate.